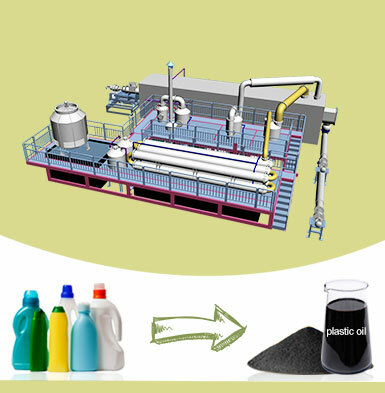 The deodorant tower of municipal solid waste treatment plant can fast and efficiently remove the stench and pollution generated by volatile organic compounds, inorganic compounds, hydrogen sulfide, ammonia, mercaptans and so on. 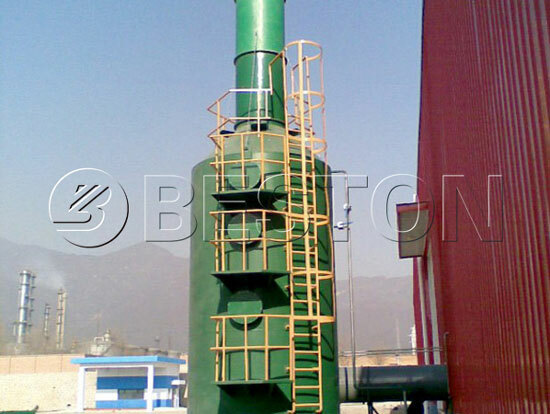 The deodorization efficiency of the deodorization tower can reach above 99.5%, and the effect of deodorization greatly exceeds the national standard of odor emission (GB14554-93). There is no need to add any substance to participate in the chemical reactions. 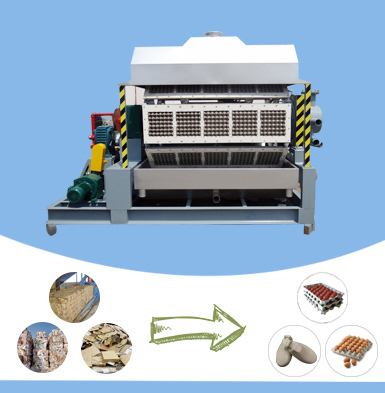 The only thing to do is to set corresponding exhaust pipes and exhaust power to realize the deodorization, decomposition and purification of odor gas. 1. Simple and convenient: easy and convenient operation; fully automatic controlling; the running of main equipment in an ultra-low noise and in line with national provision standard; intelligent controlling system and no need of adding civil engineering. 2. Fine fog: spray nozzle of deodorant equipment can produce 5 billion droplets in every second. The diameter of the droplet is only 1-10um, and the droplet will not a drop of water. 3. 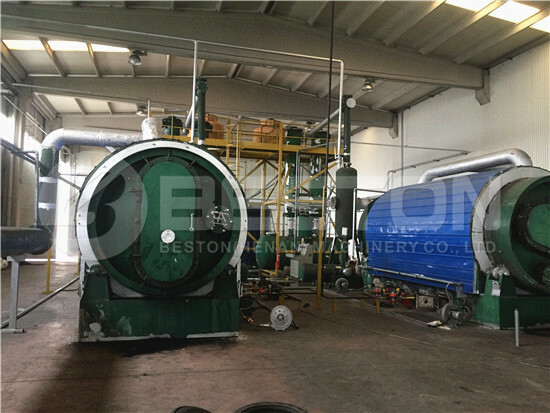 Energy-saving: this kind of equipment is centrifugal and gas-water deodorant equipment in low power consumption. 4. 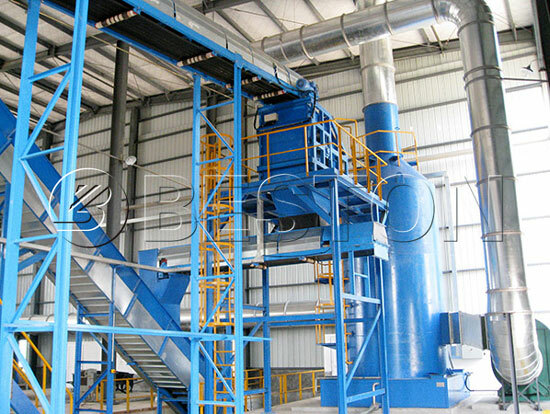 Reliable: the main device in deodorant tower of solid waste recycling equipment uses the industrial-type high-pressure pump, and it can run 24 hours in a day. Nozzle and water mist dispenser are fragile components. The main components are imported from foreign and are great in the quality area with PCL controlling (can be adjusted according to the customer’s requirements). The water in the biological deodorant tower was filtered finely. The time of spray and interval can be adjusted. 5. Intelligent: fully automatic controlling. 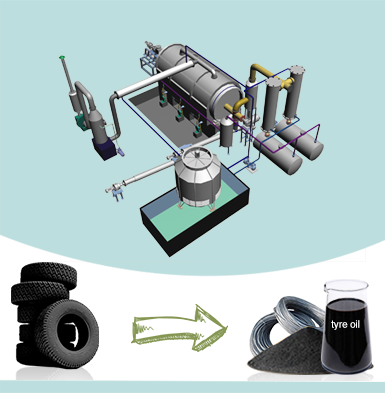 The equipment can be controlled automatically based on the requirements of environment and customers. 6. 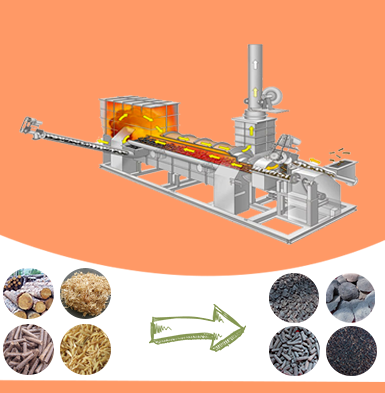 Environmental protection: the equipment can reduce the pollution, protect the environment and save energy. Peculiar smell treated by biological deodorizer completely reaches the national standard of emission and doesn’t cause the secondary pollution to the environment. 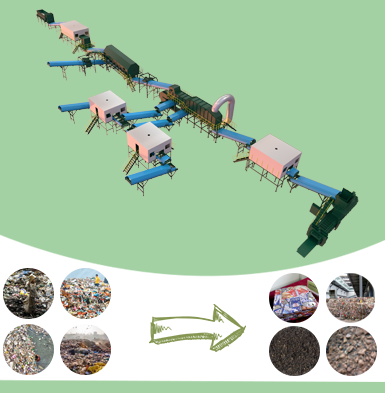 The above is a brief introduction of deodorant tower in Beston municipal solid waste separation equipment. If you want to learn about more, contact us now! Good News! Beston Group Company Has Set Up New Branch in Romania!